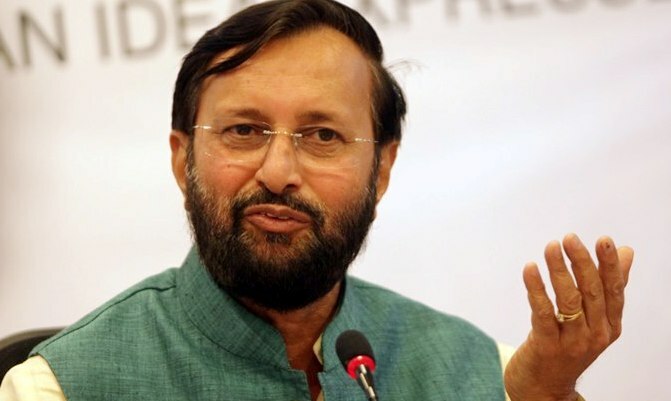 Morning News, News Headlines, Odisha, India, World— Union Human Resource Development Minister Prakash Javadekar reaches Bhubaneswar today. — A BSF jawan, Dharam Singh allegedly committed suicide at Nayakguda in Malkangiri. — PM Modi Inaugurates Umiya Dham Ashram, Haridwar through Video Conferencing. — A BJP worker shot at by 3 unidentified men in Moradabad last night. — Railway hotel tender case: Lalu Prasad Yadav to appear before CBI for questioning. — J&K: Pakistan violates ceasefire in Poonch’s Digwar sector. — Gorakhpur: Boat carrying 7 women across Rohini river capsized yesterday; 3 rescued, 4 dead.